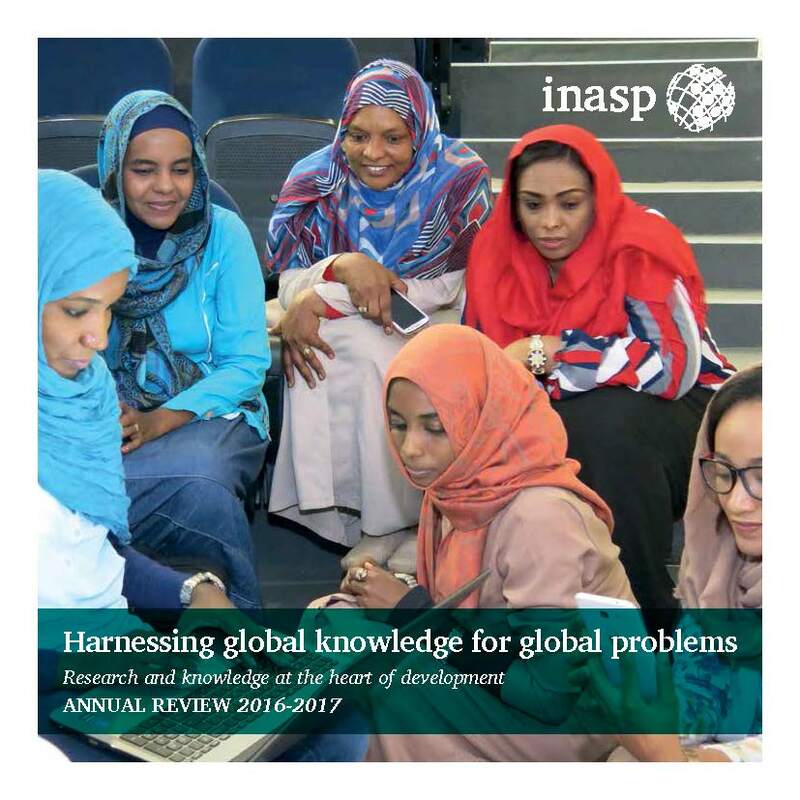 Julie Brittain, INASP Executive Director, looks back at the past year and shares some highlights from our latest annual review. The INASP team, in collaboration with our network of local partners, have been working very hard this past year to implement our new five-year strategy, launched last year. 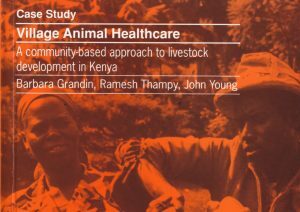 This set out priorities for our work, based on our own experiences and that of our partners, as well as key challenges and opportunities for continuing to pursue our vision of research and knowledge at the heart of development. Our latest annual review (April 2016-March 2017) gives a taste of achievements we, along with our partners, have made within five focus areas set out in the strategy. Worldwide, there are disparities between men and women in terms of pay, promotion and representation at a senior level in higher education. Women in the Global South often face much greater challenges due to cultural expectations and constraints, historical biases and sexual harassment and violence. In our strategy, we committed to promoting equity by Addressing the needs of both men and women and addressing issues of power within the research and knowledge system. The Gender Mainstreaming in Higher Education Toolkit, launched in the Autumn of 2016, builds on the experiences of a workshop we supported at the University of Dodoma in Tanzania. We have also been supporting gender mainstreaming in the Puntland region of Somalia. In 2017 we are scaling up this programme, as well as carrying out a gender audit of INASP as an organization. 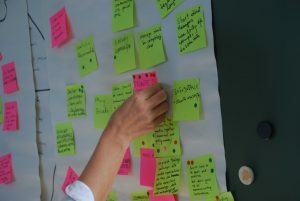 Another newer area of work for INASP also came out of our strategy development process. Young people make up over 25% of the population in developing countries, but poor-quality higher education is limiting their potential to contribute to the development of their countries’ futures. Building on many years of working with higher education institutions in Africa, Asia and Latin America, INASP– and our local partners – have developed a new project that links critical thinking skills in university curriculum with employability. You will be hearing more about this project in the coming year. The other focus themes build on more long-standing work at INASP. Since we began piloting the first Journals Online platform, African Journals Online (AJOL), in 1998 we have sought to improve both the visibility and the credibility of Southern publishing. 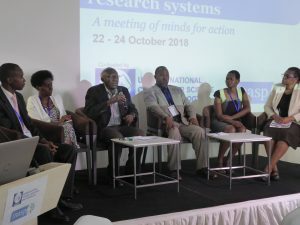 The latest step in the process, in partnership with African Journals Online – AJOL (which has been run locally from South Africa since 2005), has been the development of a framework for evaluating journals on their publishing processes . This is important to ensure that Southern journals have not only visibility but also credibility in the global research and knowledge system. The framework will be launched in September 2017. 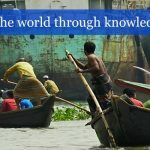 Similarly building on long-established work, we have been working with library networks in the Global South to support information access since the early days of INASP. 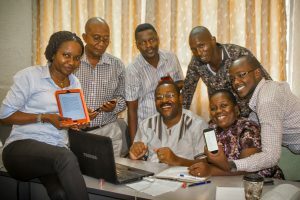 Over the past year we – in partnership with Caplor Horizons – have been supporting the Leading in the Library project with some of the strongest library consortia in Africa to help them strengthen their own strategies, processes and leadership in order to ensure sustainability of information access. Organizational strengthening is also a key priority for our work with those involved in using research and knowledge to inform policy. Over the past year, we have worked with Politics & Ideas, a Latin America-based think tank, to develop and communicate a framework for assessing organizational readiness for using evidence in policy making. We are now beginning to trial using this framework with government agencies in Ghana and Peru to help them diagnose how they could strengthen their internal systems to support an evidence-informed policy making culture. We will be reporting on this work over the coming year. We hope you enjoy reading our 2016-2017 annual review and please get in touch if you’d like to hear more about our work. We look forward to sharing more about progress on these areas over the coming year.